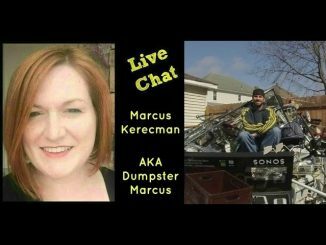 Hang out at Steve and I chat about reselling, life, and finding your groove! 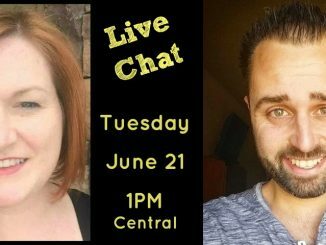 Lots of great information and tons of fun!! 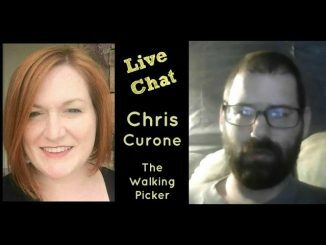 I had a great chat with Chris Curone, The Walking Picker! 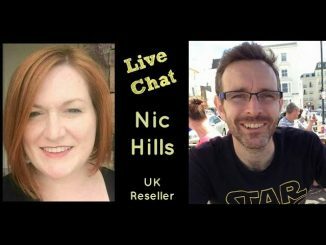 I had a really fun chat with my bud, Nic Hills! 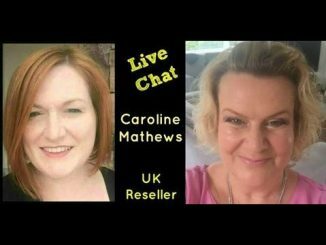 We talked reselling and lots of random stuff! 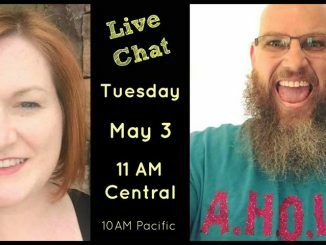 🙂 Good times were had by all!